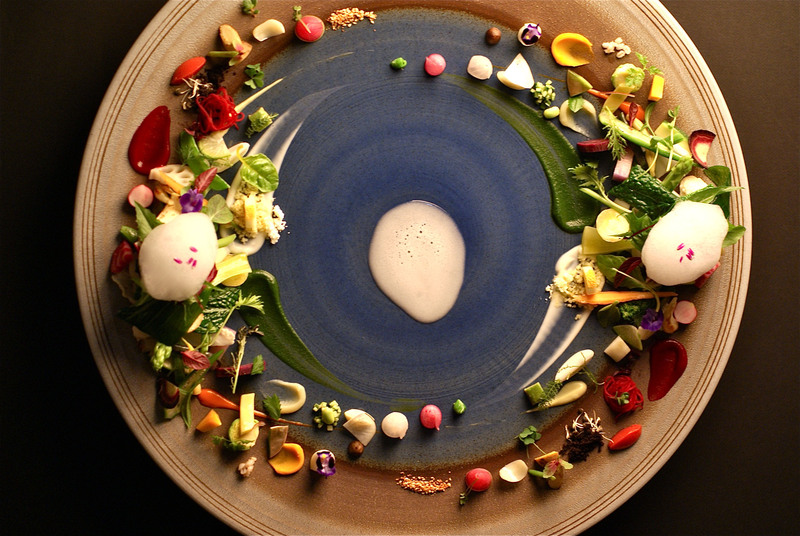 From the wild to the plate: Hajime Yoneda of two-Michelin-starred Osaka restaurant Hajime illustrates man's relationship with nature in his signature dish, Chikyu (Planet Earth), juxtaposing clams from pristine Kysuhu waters with forest vegetables. 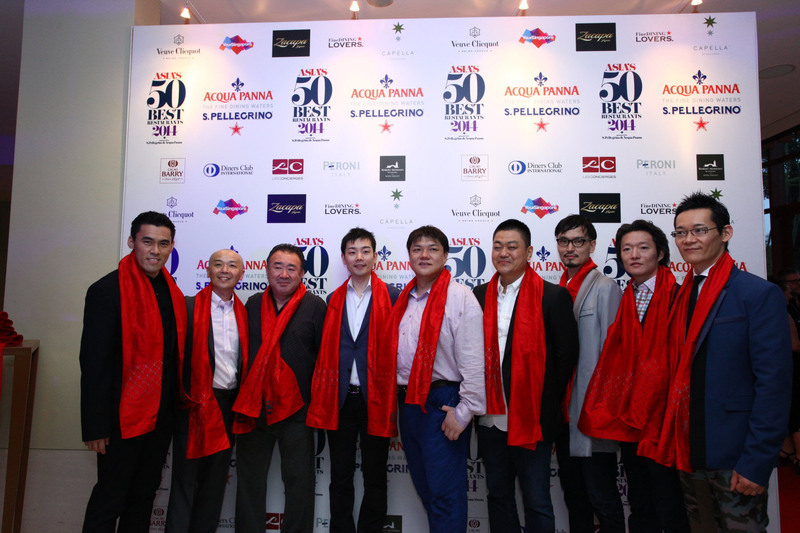 After the Asia’s 50 Best Restaurants awards ceremony in Singapore last month, chef Yoshihiro Narisawa was in high spirits, despite the late hour and the tropical February heat. 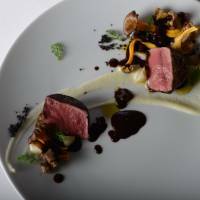 His Tokyo restaurant, the eponymous Narisawa in the Aoyama district, had been named Best Restaurant in Japan for the second year in a row, and the Aichi native was hosting an after-party to celebrate. Between inspecting trays of finger foods, Narisawa clinked glasses with some of his compatriots — chefs Seiji Yamamoto of Nihonryori RyuGin (No. 5 in Asia), Shuzo Kishida of Quintessence (No. 22), Shinobu Namae of L’Effervescence (No. 25) and Hideaki Sato, chef de cuisine at Tenku RyuGin (No. 50) in Hong Kong, the sister branch of Yamamoto’s Tokyo restaurant. 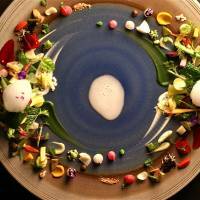 Although some of the restaurants from Japan — including Narisawa, which dropped from the No. 1 slot last year to No. 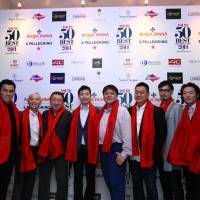 2 — fell in the overall rankings for Asia, the country leads Asia’s 50 Best Restaurants with 10 entries on the list. This year, the Bangkok restaurant Nahm, helmed by David Thompson, moved into the top slot. 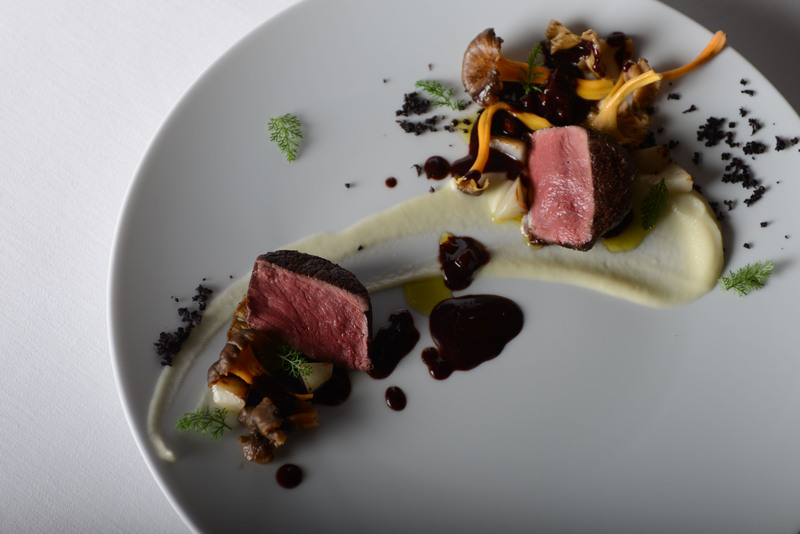 A regional offshoot of the highly influential World’s 50 Best Restaurants Awards, the program seeks to recognize excellence in dining and also “to build a community” of leaders in Asia’s restaurant industry, says William Drew of organizer William Reed Business Media. The ceremony was the last in a series of culinary-related events that began with a forum on the future of food, which featured presentations by renowned chefs such as Joan Roca of Spain’s El Cellar can Roca (No. 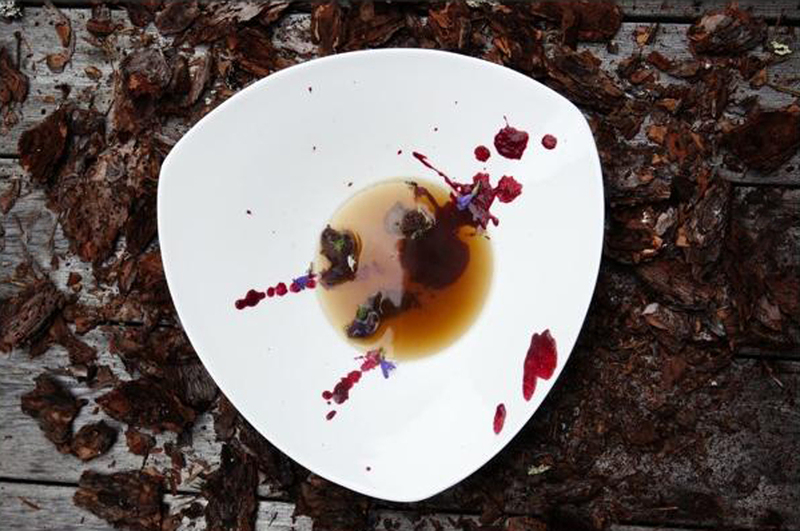 1 on the World’s 50 Best Restaurants list). The forum touched on a number of issues in the restaurant industry today — the question of authenticity, the cult of the celebrity chef and changing consumer tastes — but the hot topic of discussion was sustainability. New Zealand-born chef Ben Shewry described foraging along the seashore before dawn to source shellfish and kelp for his acclaimed restaurant in Melbourne, Attica. The garden Shewry had cultivated in a former parking lot has become a community centerpiece, where local school children go to learn about how to grow vegetables. Swedish chef Björn Frantzén explained how his quest to procure organic vegetables for his restaurant, Frantzén in Stockholm, led to the launch of a government-backed project that is reviving the Linderöd pig, a porcine species that had been on the verge of extinction, and 17 kinds of heritage chickens. 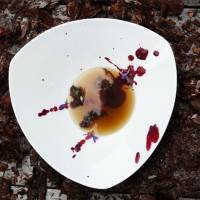 The initiative, Frantzén said, aims to promote greater awareness of sustainability by showing farmers and the corporate world “what chefs are looking for.” Restaurants “at the highest level” can influence food distribution in general by setting an example. Although Japanese consumers are famously health- and eco-conscious, organic agriculture has yet to penetrate the mainstream, and finding restaurants that practice sustainability — which encompasses issues of ethical sourcing, waste management and community involvement — remains a challenge. There are, of course, restaurants committed to sustainability in Japan, especially at the high end of the spectrum. One example is Miyamasou, located outside of Kyoto, where chef Hisato Nakahigashi relies on foraged ingredients, vegetables grown in the restaurant’s garden, wild fish and game meats. But these restaurants represent only a tiny fraction of the total number of dining establishments. While the demand for organic produce is on the rise — as the growing number of farmers markets in Tokyo demonstrates — availability is limited.